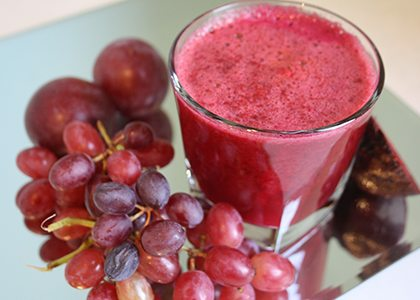 We can make different types of fruit juices in our home. Fruit juice is necessary, especially in summer season. It removes dehydration and gives us lot of Nutrition. Fruits are readily available in our surroundings. We can make different fruit juices in our home. Today we will discuss those juices which we can quickly make in our house. Now orange is available in the market. Hesperidin is the name of antioxidant remains in the Orange juice. It decreases the risk of heart disease. It increases the activity of blood circulation. 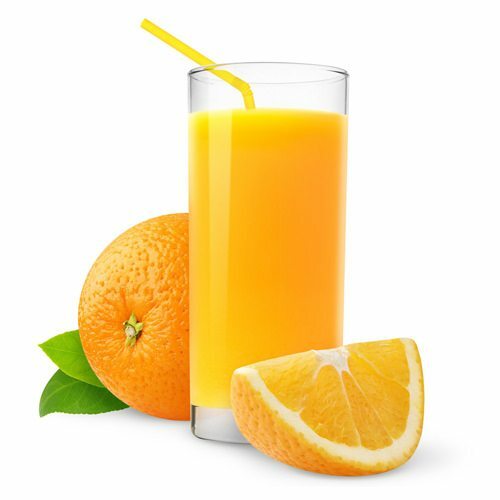 People who drink 500 ml orange juice daily, their blood pressure remains controlled than other people. Oranges are readily available in our country. Different types of oranges are available in the market. You can get Malta from a shop and make the juices. Orange juice and Malta juice are the same type of juice with some different taste. The main benefit of drinking orange juice is people can’t easily poison it with formalin. Grape juice is too much tasty. It also helps to lower the weight. People are very concerned about controlling their weight. They maintain physical exercise and diet food. But who avoid this type of activity an easy solution for them grapes juice. There are two types of grapes in our market. Green and another one are purple. The green ones do not have seeds in the fruit so you can make quickly fruit juices with it. The Purple one has seeds in the truth, so you have to peel off the seeds before making the juice. Watermelon not only removes dehydration but also gives us different types of Nutrition. This keeps our body fresh. Melons are abundant in our country, and it is very cheap. You can get a large size of a watermelon with spending a very affordable amount of money. 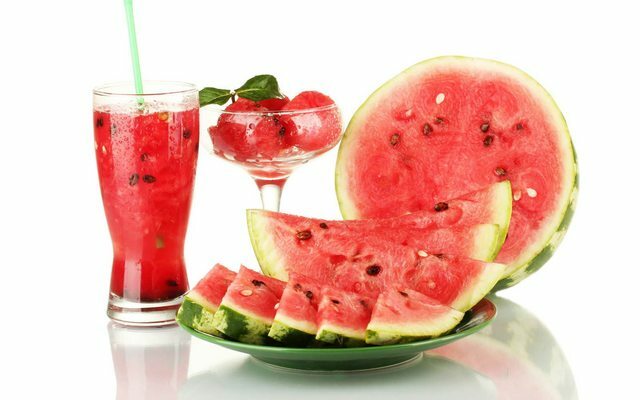 The main benefit of watermelons is it has a higher percentage of water and minerals in it. 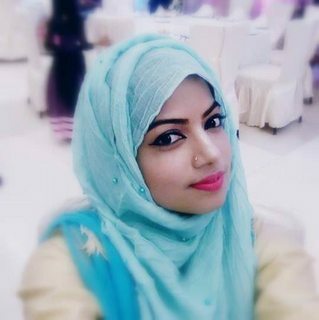 The main drawback of purchasing watermelon in our country is that people are contaminating the watermelon with some artificial chemical which can be injurious to health. Apple juice controls the level of acetylcholine in the brain which helps to avoid Alzheimer disease. Acetylcholine remains in the brain which is very necessary for memory. If this level decreases then people attack with Alzheimer disease. As a result, people lost their short time memory. In this case, apple juice can be an easy solution. There is a proverb saying that eat an apple every day to keep the doctors away. 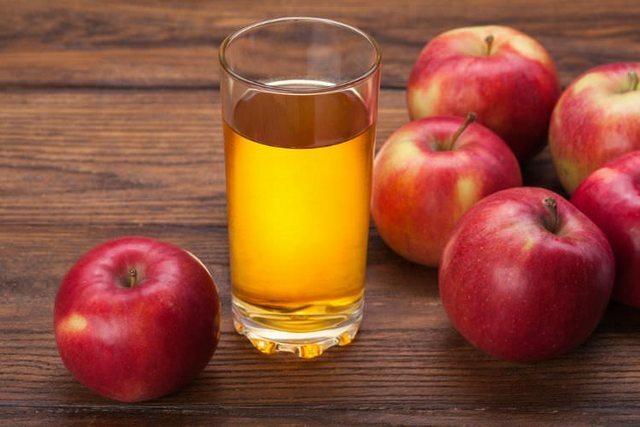 If you can make a regular habit to drink and apple juice you can lead a healthy life. All the juices discussed above are very easy to make it in the home. You need to buy those and wash and put them in Blender. You can take them by freezing.